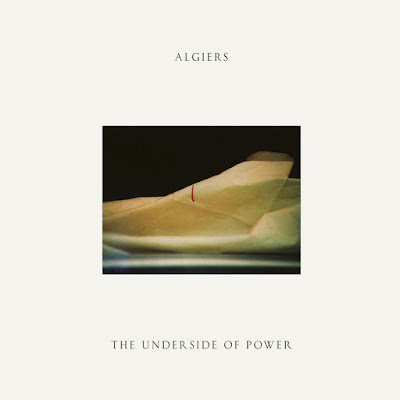 "The Underside of Power" is the second album by American experimental band ALGIERS. 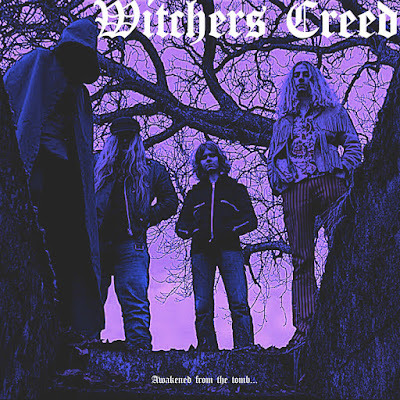 The album was released through Matador Records on June 23, 2017. 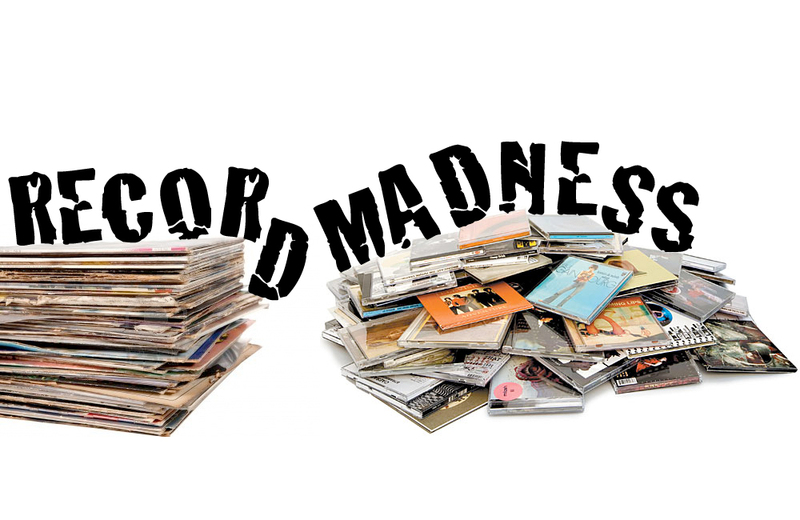 The album was produced by Adrian Utley of PORTISHEAD and his frequent collaborator Ali Chant. It was also the band's first album to feature drummer Matt Tong as a full-time member. 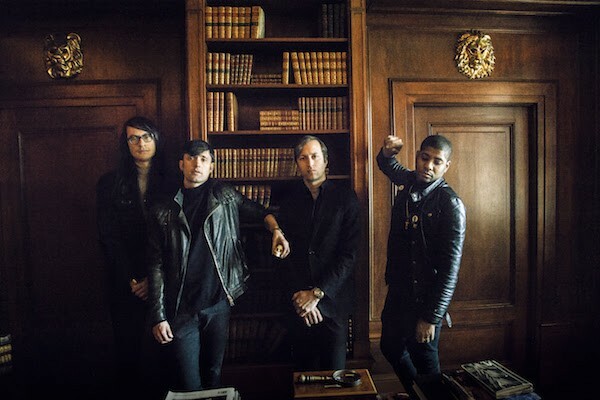 "The Underside of Power” assert violence, darkness and horror, that the human spirit is affirmed through witness and resistance, leading not only to solace but to redemption. 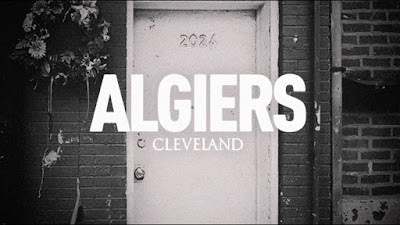 ALGIERS is composed of vocalist/guitarist Franklin James Fisher, bassist Ryan Mahan, guitarist Lee Tesche and drummer Matt Tong. 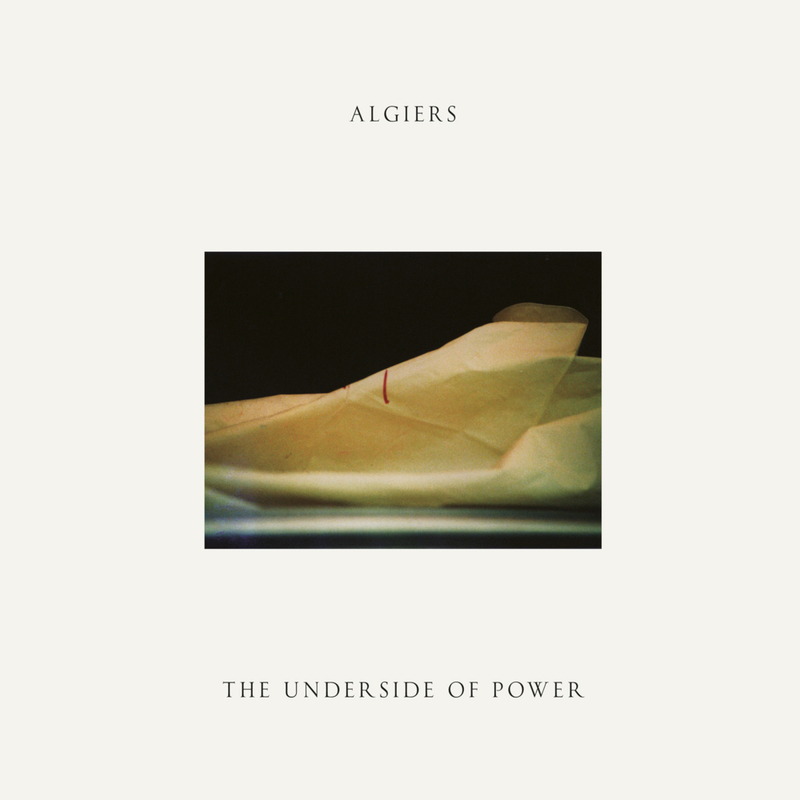 ALGIERS pulls from a divergent number of musical (and nonmusical) influences; the most notable of which being post-punk, gospel music, Southern Gothic literature and the concept of the Other. 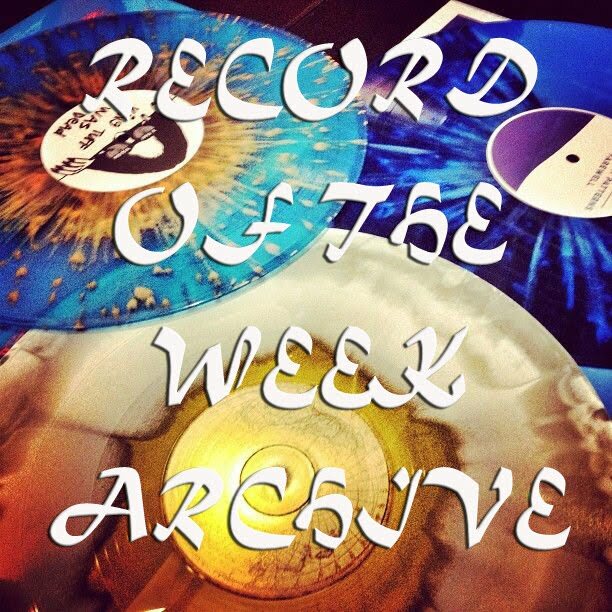 Their sound has been described as "dystopian soul" due to its somber mood, afrofolk inspired vocal approach, and heavy emphasis on atonal textures. 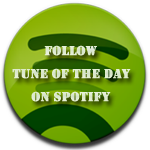 Today’s tune ”Cleveland” is taken from their second album "The Underside of Power”, enjoy! Listen to ”Algiers - Cleveland" on Spotify!